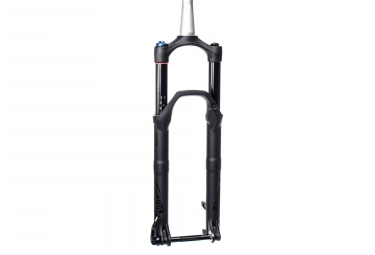 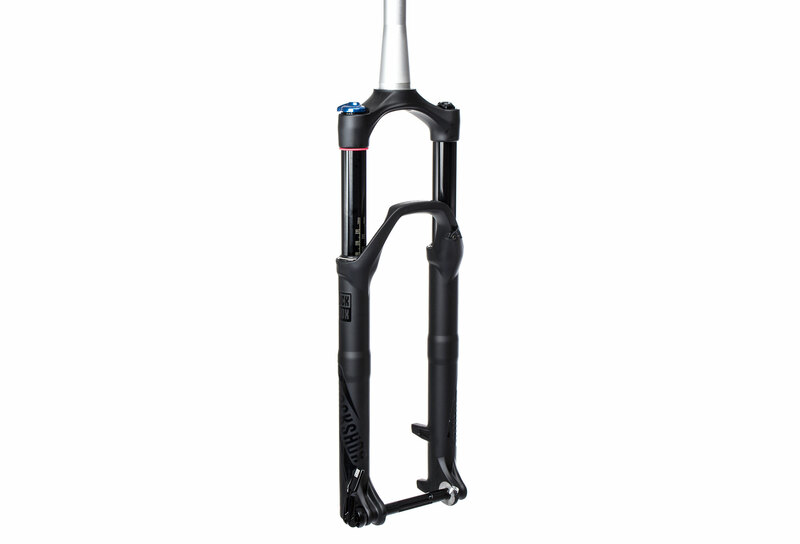 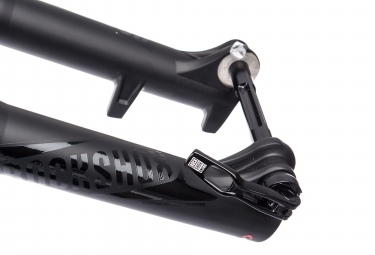 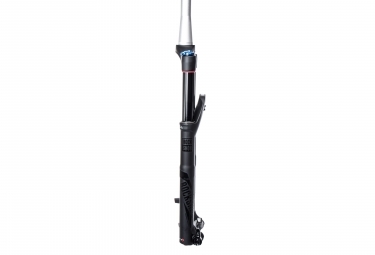 The Revelation has evolved, and after representing the original long-travel forks, it is ready to compete in the most demanding trail and enduro races. 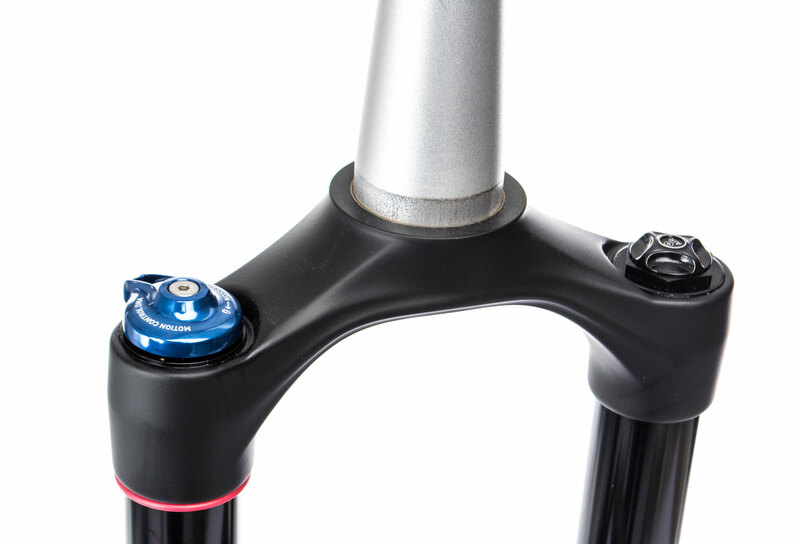 Té: Forged, hollow aluminum 7050. Plungers: Straight walls in aluminum, 32mm, Black.